Photographer William Chapman reveals the splendor and intricacies of Tibetan life in this magnificent collection of 122 photographs. 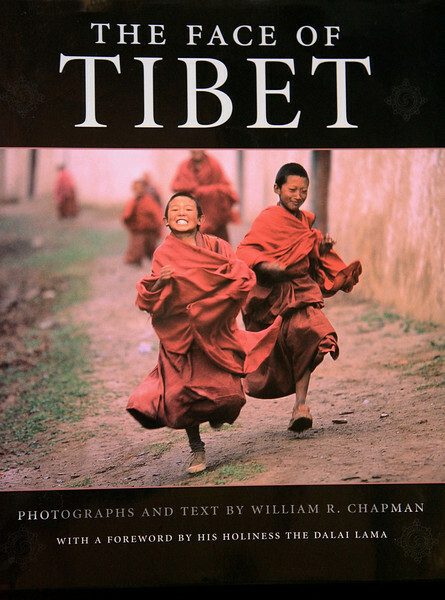 Chapman celebrates the mountains and the Plateau of Tibet, the Forbidden City of Lhasa, the countryside, religious life, and the people of this singularly beautiful but troubled land. Over the course of five years, Chapman lived in monasteries, camped with nomads, and trekked the great mountain ranges, becoming intimately acquainted with the people and culture of this isolated and enchanting country. 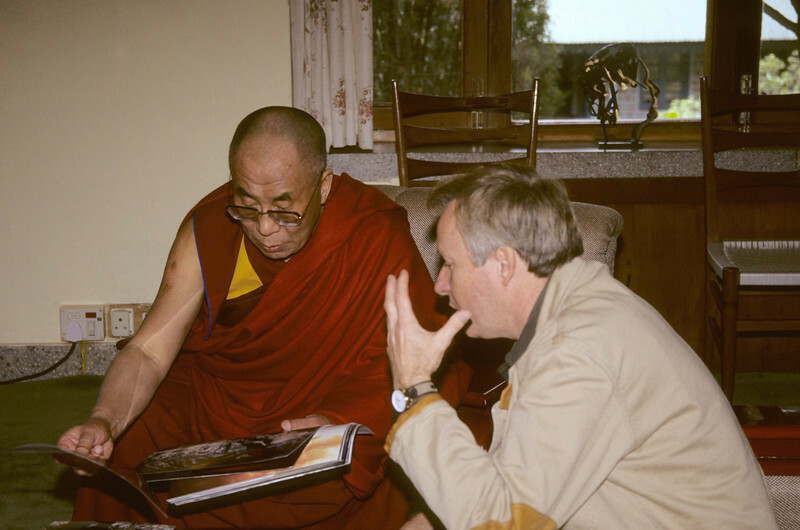 FACE OF TIBET- FOREWORD BY THE DALAI LAMA- A photographic and written account of five years of travle throughout Tibet. A compelling picture of everyday life and the people of Tibet.